• We are locally owned. • 24x7 Availability & Flexibility. • 100% Odor less & Safe. • Affordable & Competitive Cost. • No need to vacate the Premise. 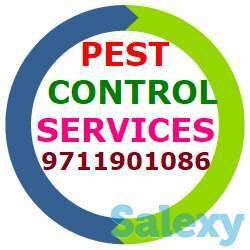 Chemical used- The Chemical used is of ISI, ISO Company and Application will be as per B.I.S Standard we used 100% odor less chemicals .these chemicals are successfully evaluated and certified by World Health Organization’s (WHO) pesticide evaluation scheme. We are locally owned: so you can get it immediately. 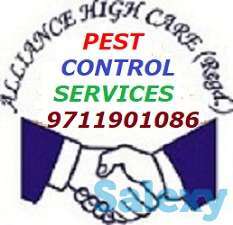 Please directly talk to our pest management expert at + 91 9 or write a mail to us at alliancehighcare@yahoo.in we will be at your service immediately.